How do you find new podcasts? For me, discovery never happens by just browsing a podcast app. I am always looking for personal recommendations or hot tips on my twitter feed. 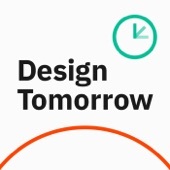 In the spirit of relevant recommendations, I am offering my go-to podcasts and favorite episodes broken down into mostly nonsensical categories of Road Trip, Morning Commuting, Sleep Aids, and Design Learning (Because I am a UX Designer). What podcasts do you listen to and in which category do they fit? Let me know on twitter. Here are a set of podcasts that are great for the road. Generally, these are longer in format and deserve undivided attention. 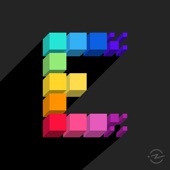 Episode 123 of Song Exploder - Lin-Manuel Miranda tells the story of a song called Almost like Praying that was created in response to **hurricane Maria. 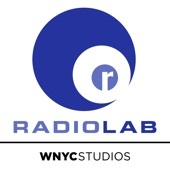 A Radiolab Episode from 2010 called Falling - This is a characteristic episode that tells novel stories aligned to a simple concept. In this case it covers some great falls including Niagara Falls, falling cats, and our favorite songs about falling. 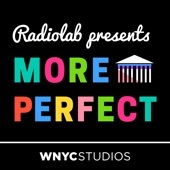 More Perfect Episode called The Political Thicket - The story of a supreme court cast that caused one Supreme Court justice to a nervous breakdown, brought a boiling feud to a head, put one justice in the hospital, and changed the course of the Supreme Court — and the nation — forever. 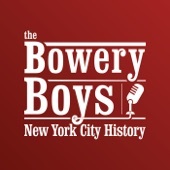 The Bowery Boys New York City History Podcast #254 The Destruction of Penn Station - Why did they knock down the old Penn Station, once the 4th largest building of the world it had a mythic reputation for opulence? There goes the Neighborhood Episode 1 Mouth to Ear - Who are the people who are affected by change and who is bringing it in the gentrification of Brooklyn? 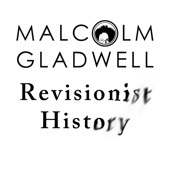 The Satire Paradox from Revisionist History - How does exactly the opposite of what you wanted happen? 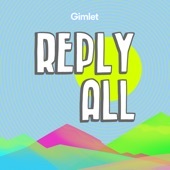 Reply All theme music by Breakmaster Cyliner on Song Exploder - A mysterious artist breaks down a surprising process that introduces one of my favorite podcasts. Technobabble from The Allusionist - How does science fiction language enter our lexicon. 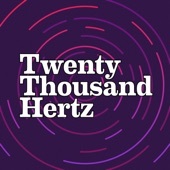 A delightfully nerdy take on the way we communicate is always supported with dry humor in these podcasts. Because I love scifi this is my favorite episode. Why is voting Optional? - To look for answers Today Explained Podcast head to Australia where it isn’t. Turnout surpasses 90% and elections are celebrated with democracy sausages on the barbie. 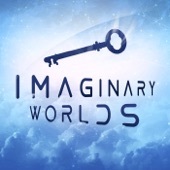 Imaginary Worlds Episode 84 - Doctor Who? - What makes Doctor Who? such a loved character and why do the themes of his stories resonate so well with his die-hard fans. 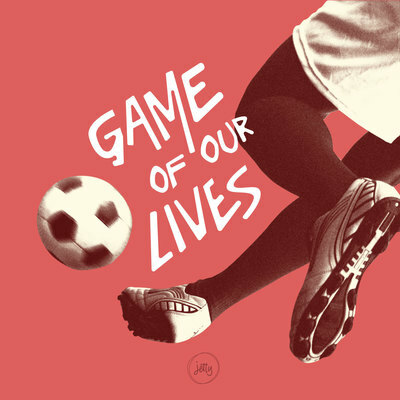 Liverpool: Rebellion and Resistance from Game of Our Lives - What does it mean to be a fan of the Beautiful Game and what makes fans so dedicated to a club like Liverpool? 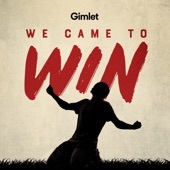 The Rise and Fall of Diego Maradona from We Came to Win Podcast - If you don’t know enough about the most famous player in the history of soccer this 42 min episode has got you covered. 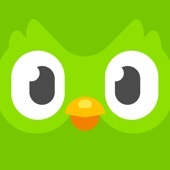 Episode 7 of the Duolingo Podcast: Las Cartas de Papá - This podcast has a novel approach to language learning. There is a mixture of English that provides context to the story and Spanish is spoken slowly enough that an intermediate listener can follow along. Do you have trouble falling asleep. Much like a good National Public Radio (NPR) show these podcasts will quiet your mind and help you sleep. These podcasts are generally shorter in duration (~20min) which reduces the likelihood of falling asleep in the middle. 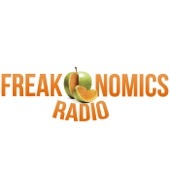 The No Tipping Point from Freakonomics - What happens when you eliminate tipping in America? 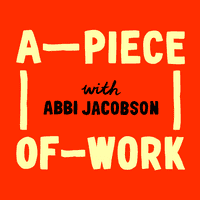 A Piece of Work Episode #1 Hannibal Buress Really Wants to Touch the Art - Does art have to be beautiful, or can everyday stuff be made into art too? The hosts look at sculptures by Dada and Surrealist artists, who upended the definition of what art could be. There is a lot to keep up with in the space of technology and interaction design. These podcast picks are ones that provide the creative confidence to stick up for yourself and do your best work. Episode 270 of Shoptalk Show - SVG Sketch Peter Nowell - This is a valuable episode for designers who are making a transition between graphic design and digital/web design. It shares some workflow tips about how to make image assets that are ready for website deployment. 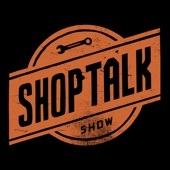 All of the shoptalk episodes are a great way to learn more about designer/developer collaboration. 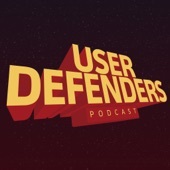 Episode 53 of User Defenders - Be a good Ancestor with Alan Cooper - An interview with Alan Cooper, known the father of interaction design talks about common pitfalls we experience when we are trying to design good software and what we can do to improve user experiences. 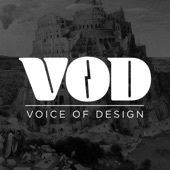 Episode 4 of the Voice of Design Podcast. People are the Problem - Dan Brown (the information architect and designer not the author) discusses the expanded role of design in organizations and how designers are uniquely positioned to facilitate better outcomes. 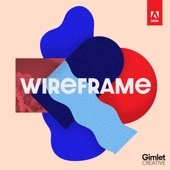 Good Design is Human Episide from the Wireframe Podcast - What will become a classic story of bad user interface design, the false Hawaiian missile alert, is reviewed in the episode. It also covers the processes of design and how investigation of users’ needs can avoid these type of design fails. It asks the central question: Who is to blame the system or the user? Answer, given the increasing complexity of our digital environment we should never blame users. 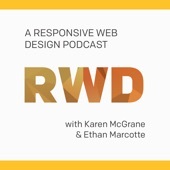 The City of Boston from the Responsive Web Design Podcast - Many amazing episodes to choose from here but this work on a civic website is memorable because of the relationship between user needs of citizens and how a responsive redesign offers an opportunity to organize a website’s content and features around that. When you listen to all of the episodes of this podcast like I have, you will notice that Ethan and Karen always ask the same set of questions. These must be really good questions because they get really fresh answers from every guest. 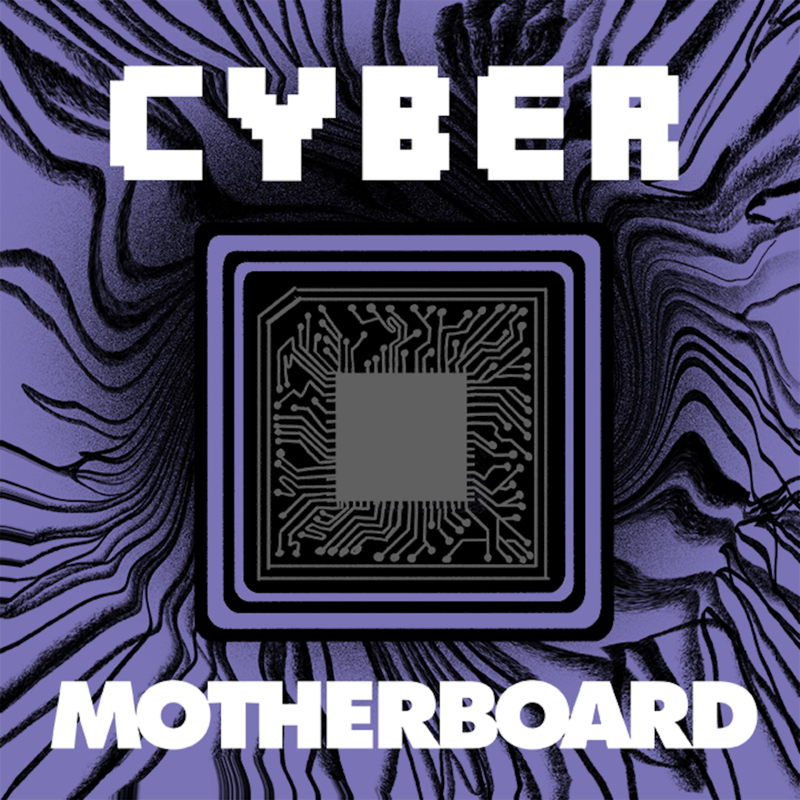 Motherboard from Vice hosts Cyber - A podcast about the rapidly evolving landscape of cybersecurity. The latest episode talks about how journalists at the New York Times a protected by the company.